We are here to celebrate Life! We take celebration seriously, that’s why our night program is absolutely mind blowing: Ecstatic Dance by famous DJs, internationally acclaimed Musicians and Performers, Sound Meditation sessions, Variety Night, Fire Dancers, and our unforgetable Closing Party. Either by dancing ecstatically, exploring the earthy bound of Shamanism, or meditating with soft music or just by watching a performance, musicians will undoubtedly contribute in enhancing your overalll experience of the festival. 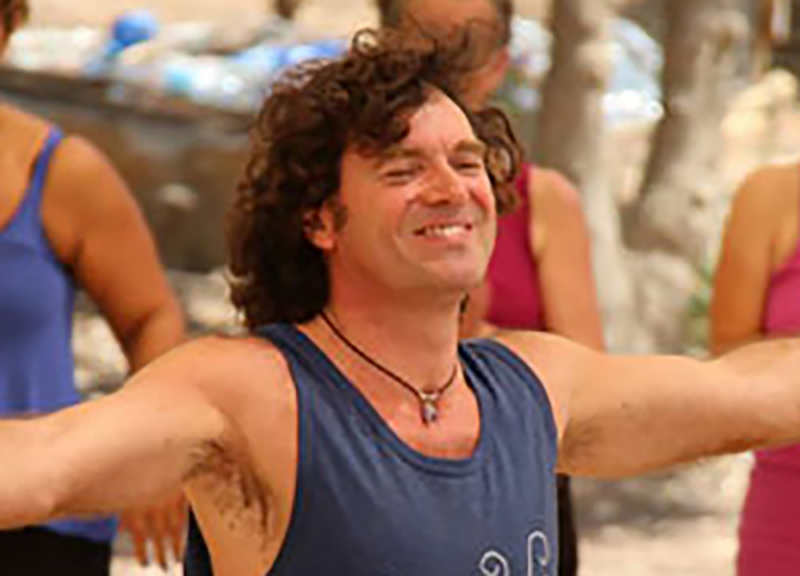 Niraj is a Biodanza teacher, humorist presenter, and lover of life. He will be entertaining us in the morning meetings and making the boring interesting by transforming mundane practical announcements, that need to be made at all festivals, into an enjoyable and amusing experience. 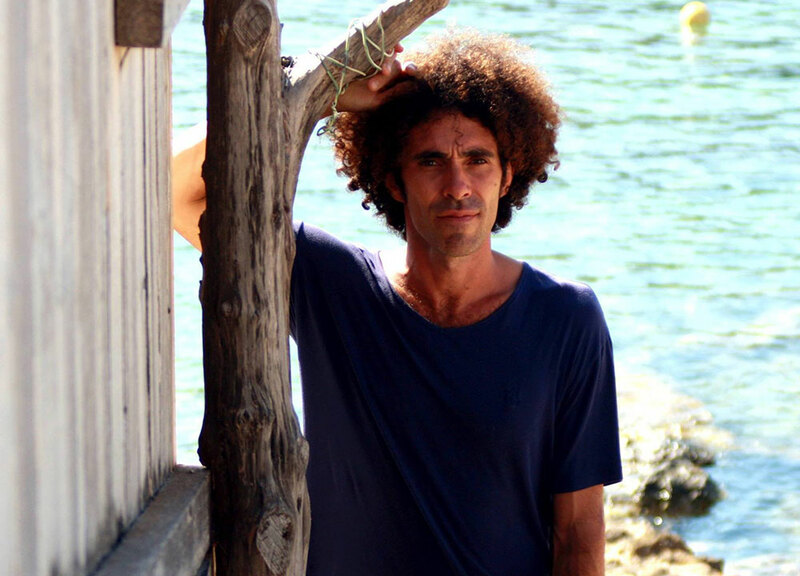 Niraj leads the Dorset School of Biodanza and is skilled at opening people to many aspects of Tantra such as sensitivity, sensuality, touch, affection, and transcendence. Niraj has been into Biodanza since 1997, leads the teacher training program, and is also trained in the Osho Humaniversity Training. Praful is a sax & flute player, multi-instrumentalist, singer, producer, charismatic performer and pioneer in the world music community. He embraces Jazz, Soul, Dance, Indian and new world fusion with grace and passion. Praful’s 6 solo albums achieved great international success, US Billboard Chart notations and the #1 US-radio hit “Sigh”. He is a regular guest on many festivals and gatherings throughout the world, giving concerts solo, with his trio, and with his dance project RED FULKA (w. Kareem Raihani). He is also world renowned for his work/performances with Deva Premal & Miten, Dave Koz, Carlos Nakai, Peruquois and many others. Eckhart Tolle has found his music «tremendously beautiful and deeply touching». Bahram was born in Persia and has spent half his life in India. His art is a special combination between the ancient and traditional music with modern electronic, creating a meditative sphere to uplift body and soul. 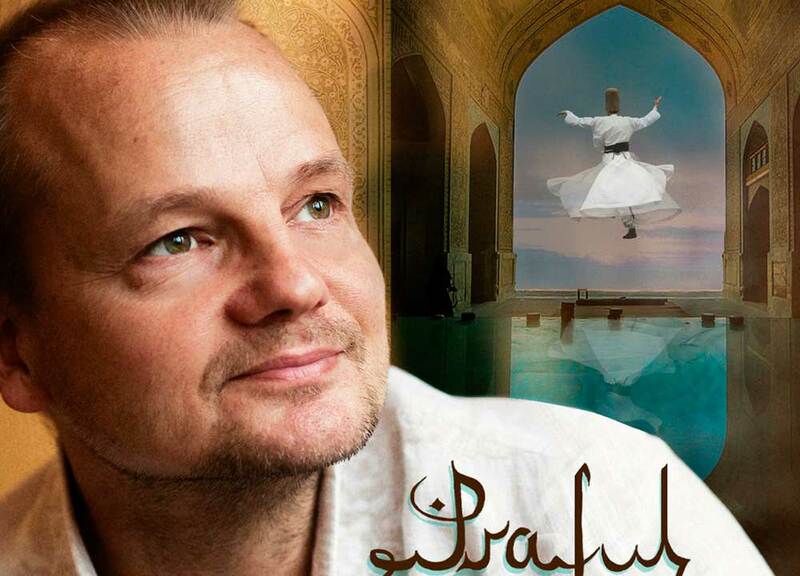 Most of the lyrics of his songs are based on Rumi’s and other mystical poetry. Bahram’s instrument is the Persian Santoor, a traditional string instrument, which is said to create the sound of emptiness. Besides the Santoor, he plays the Persian Settar and the Ney, a Persian bamboo flute. Fusion is the word to describe his music, It has the energy to carry a power flow. The length of the songs allows a deep, slow driving bass line to hypnotize you into a blissful state. 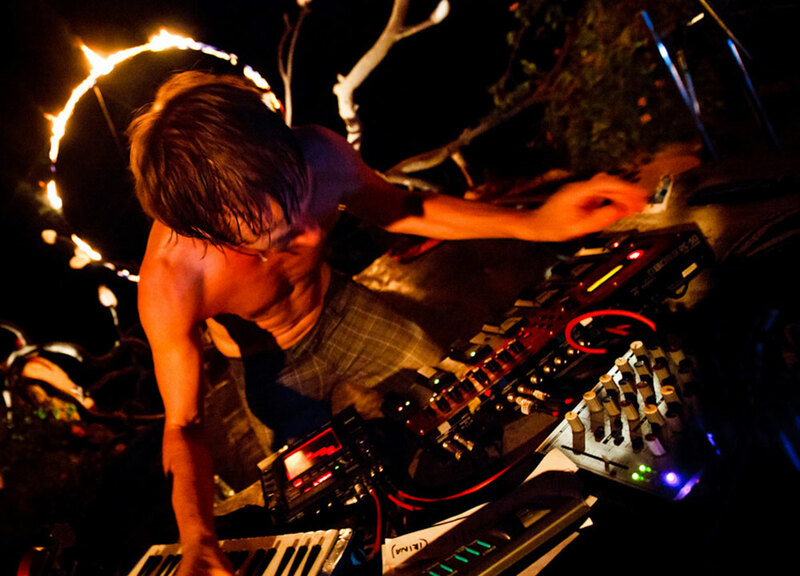 Rico Loop is a Berlin based multi-instrumentalist that has excited audiences worldwide with his signature live performances that cover genres and styles of music across the musical spectrum and have earned him invitations to music festivals and universities worldwide. Rico Loop is a genre defying artist that utilizes live looping (live recording) of himself to build a multi layered sonic template that brings new meaning to the term “one man band.” At home in the performance or workshop setting, Rico can adjust, engage and entertain in any setting for public or private events. Veteran music manufactures BOSS/Roland and Native Instruments have proudly endorsed Rico Loop and showcased his talents at both the NAMM Show (Anaheim, California) and Musikmesse (Frankfurt, Germany) many years running . Rico Loo was also invited to perform with Bobby McFerrin and Chick Corea in Berlin and has been featured at the Roskilde Festival (Denmark), Kongsburg Jazz Festival (Norway) and the Fusion Festival (Germany) and invited to upcoming festivals in Singapore and Thailand. With 20 years of experience as a DJ, trained in emotional awareness and tantra with Astiko Lopez and passionate for Gabrielle Roth’s teachings of the 5 Rhythms. 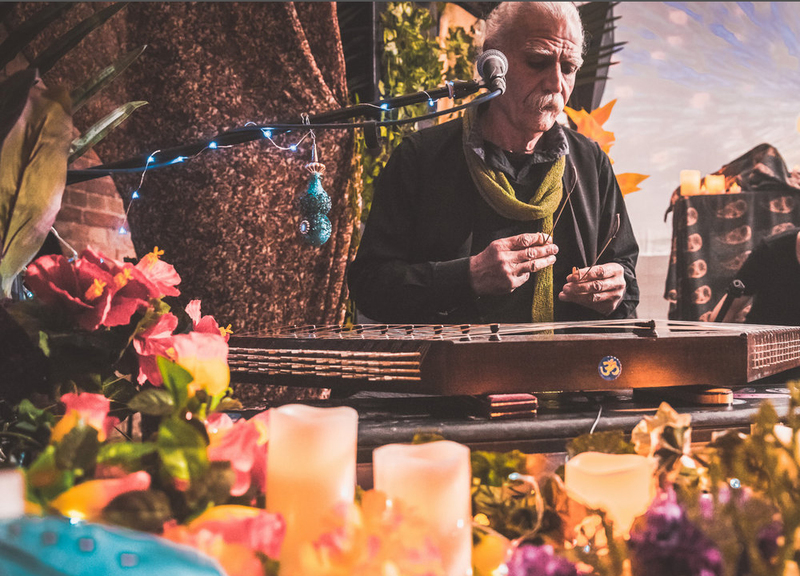 In his sessions Arun offers a wide spectrum of rhythms and melodies, with a range of sensations and emotions, creating a space of connection and exploration through a musical journey, where meditation and celebration melt together in the dance. Mitra Hoop will be coordinating the performance experience at the Festival. She is an experienced international Hula-Hoop, Fire and Light performer, as well as a procurer, a teacher, and coach. Her art is devotion to the deeper mystical essence that lives in all of us. Here to remind and awake ecstatic sensations that will trigger profound emotions within you. She conducts a wide-variety of multi-hoop skills inspired by Native American hoop dance and Sufi-dance. Together with acrobatics, dance and strong expression, she has created a very unique performance, a beautifully deep experience for senses. Bring your props and jump on stage!